MC Mobile App Coming to iPhone & Android! The MC team is thrilled to announce that the brand new Montessori Compass Mobile App is coming soon to an iOS and Android device near you! The Android app is immediately available on Google Play and the iOS version will be in the App Store within the next few days. This initial version of the mobile app is designed to serve as a companion to MC’s full-featured Web-based application. The current focus is providing convenient mobile access to MC’s parent communication features. Messaging, Photos and Calendar are currently available. Activity Reports are coming soon. This will make it easier than ever for busy parents to stay engaged with your school, without having to login to the parent portal via their mobile browser. There will be push-notifications for messages, enabling schools to provide real-time updates when needed. For example, if it’s 6AM and snowing outside, an administrator could send the entire school community a message that school is closed and parents will be alerted instantly. Redesigned and Reimagined. Introducing the new MC! 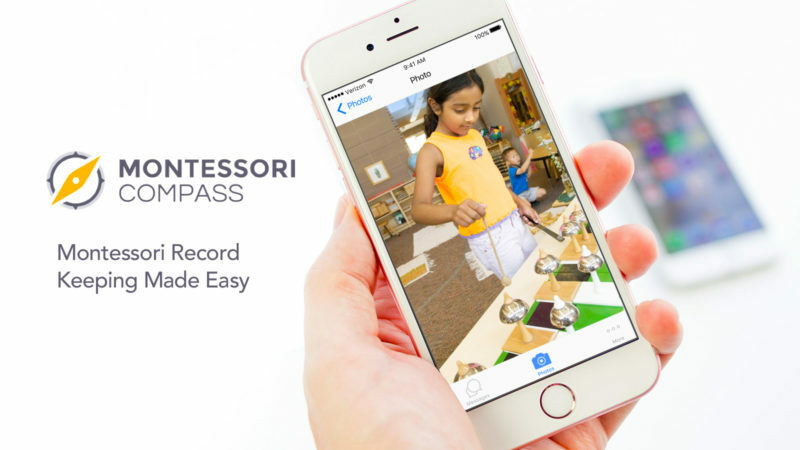 We are thrilled to announce the launch of the new & improved Montessori Compass – our biggest and most exciting update yet! We’ve listened to feedback from Montessorians from all over the world, completely redesigning and reimagining how MC can better serve your school. 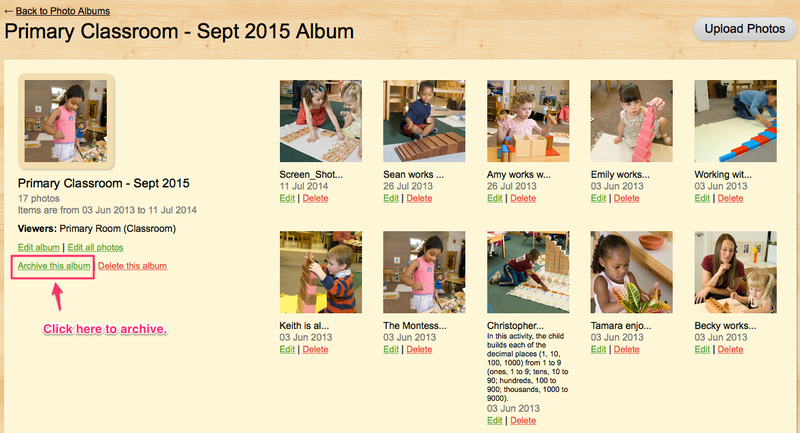 With incredible NEW features like the “Grid” and the “Student Cards” layout, our goal with this update is simple: to make Montessori record keeping easier and more useful. The new MC is much more than a virtual filing cabinet for your records. While the input of student activity is easier than ever, it is now just as easy to effectively utilize this data to help you more efficiently navigate your classroom. Real-time student information is now front and center, helping you to make informed decisions on where to follow the child next! As excited as we are about this update, we are even more excited to announce that we are just getting started! 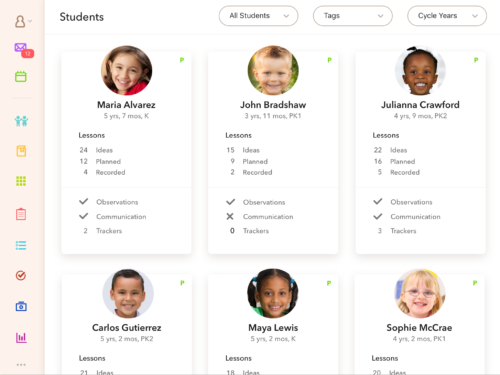 While much of the current update is centered around the user experience in the classroom, we have big plans for our parent communication features this summer. We will also be developing enhanced reporting tools, multi-language support, and numerous performance tweaks throughout the entire application. The new MC will be available starting Thursday, May 18th. There’s no action needed on your part. Simply login and check it out! If you are presently logged in during the brief transition period (early morning US Eastern time), we recommend logging out and logging back in. Please note, this is a major update and there may be some minor issues along the way. Our team will be carefully monitoring the rollout and making adjustments, as needed. If you experience any issues, identify a bug, or have any questions/feedback – please don’t hesitate to contact us! The New MC “Handbook” is only a click away! As a part of the update, you will find a small question mark icon in the bottom right corner of your screen. Any time you have a question, please click the the icon and the new & improved MC Knowledge Base will appear on top of your screen. This makes it easy to browse support categories or search for a specific topic, without even leaving the page. If you wish to contact the MC Customer Success team, simply click the contact link. We provide 7-day customer support and are always happy to help! If you would like to take a guided tour of the new update, please join us for a live webinar! Sessions will discuss the key aspects of the update and last 20-30 minutes, followed by live Q/A. Seating is limited, so please click here to reserve your spot. Thank you for the opportunity to work with your school! We hope you enjoy the update! Montessori Compass is honored to participate in the 28th International Montessori Congress this summer in Prague, Czech Republic. This event, currently held every 4 years, has the goal of raising global awareness and understanding of Montessori education. The theme of the 2017 Congress is Pathway to Peace: Montessori Education for Social Change. We are excited to be part of this enriching experience and important work, and look forward to connecting with Montessori professionals from around the world! We hope to see you in Prague July 27-30, 2017! It is always a pleasure to meet face-to-face with enthusiastic Montessorians from all over the world! If you plan to attend this event, please be sure to take a few moments to stop by booth #309/311 to say hello. See you in San Diego! We are excited to share this video from the 8th Annual Research Poster Session at the AMS 2016 Annual Conference in Chicago! Dr. Angela Murray discusses the Montessori Compass Collaborative Research Initiative. This work is being accomplished through a collaboration with researchers from a wide range of backgrounds, including AMS, AMI, and the Montessori Foundation. If your school would like to opt-in to this exciting research initiative, please CLICK HERE. The Montessori Compass Collaborative Research Initiative provides a unique opportunity to support much needed research on Montessori education in a wide variety of school environments across the country. 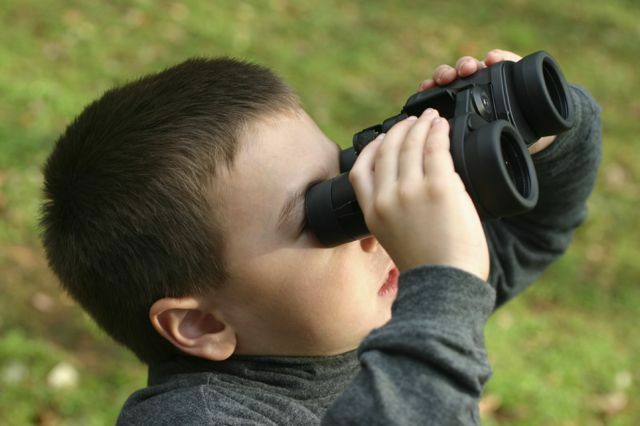 The goal of the initiative is to examine Montessori student progress through the curriculum by age level. This work is being accomplished through a collaboration with researchers from a wide range of backgrounds, including AMS, AMI, and the Montessori Foundation. In addition, the project has the approval of the University of Kansas Human Subjects Committee to ensure that legal and ethical requirements have been met to protect the safety of all research participants. All data analyzed by the research team will be anonymous because the records will contain no personally identifying information for either students or schools as set forth in the Family Educational Rights and Privacy Act (53 FR 11943). Participation is easy! 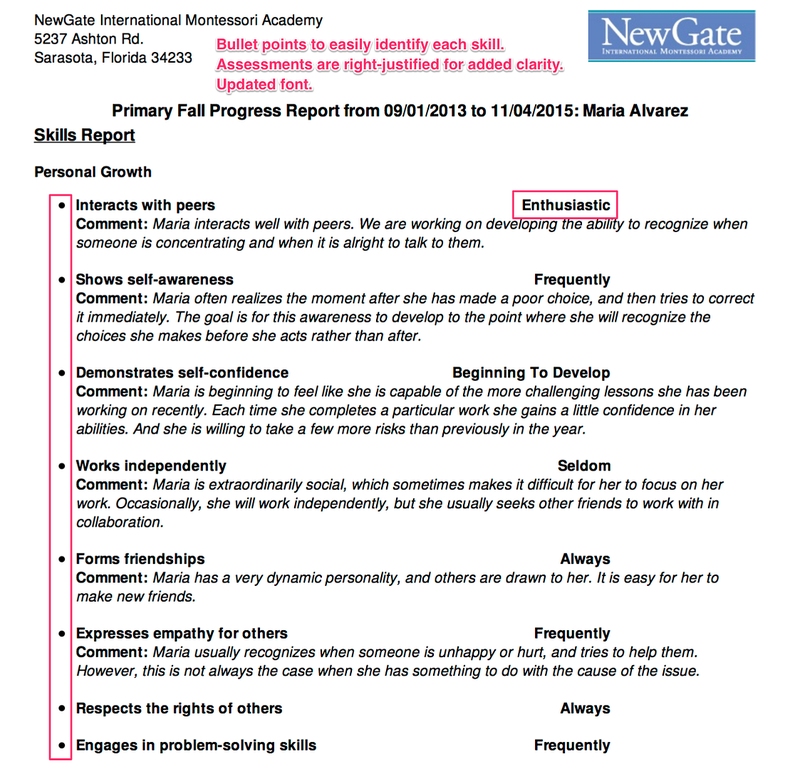 Teachers simply continue to utilize Montessori Compass to observe and track student progress. The only additional requirement is for a school administrator and classroom teachers to complete a brief, 5-10 minute, online survey describing the characteristics of the school and classrooms. On behalf of the Montessori Compass team, we want to thank all the dedicated Montessorians whom we had the pleasure of meeting last weekend at the AMS 2016 Annual Conference in Chicago! We love putting faces to the names and voices we encounter through our support team, and it was great to meet so many new people! One of our favorite things is hearing our current customers share their own experiences using MC with others. The spirit of collaboration is always inspiring. Once again, we are so grateful for the experience of participating in the AMS 2016 Annual Conference. We look forward to seeing you in San Diego next year! A picture’s worth a thousand words…but a thousand pictures? That can be overwhelming. Have you accumulated too many photo albums in your MC profile? Now you can archive photo albums, retaining access to your cherished older photos while decluttering your list of current albums. To archive an album, simply open the album and click on the “Archive this album” link found below the cover photo. The album will be removed from active status, but can be restored at any time. 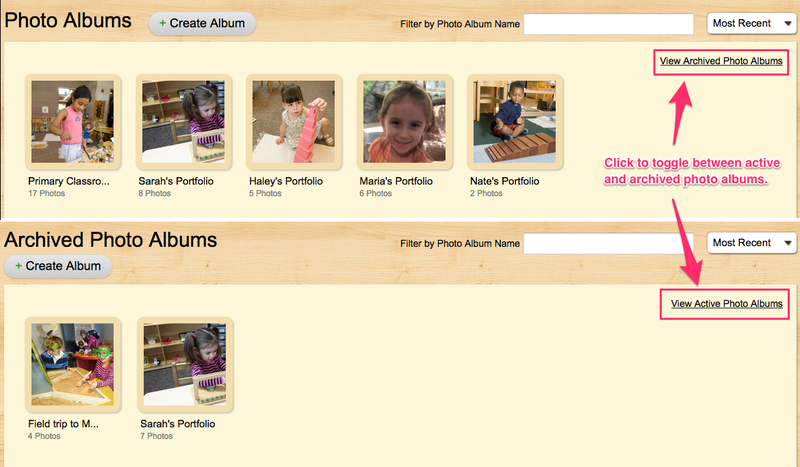 Archived albums still maintain full functionality, meaning you may still view and upload new photos to these albums. Anyone else with whom the album is shared will be able to view any new photos you upload as well. For example, if a teacher uploads a new photo to an album that a parent has previously archived, the photo album will be automatically unarchived on the parent’s profile and display on the active photo albums page. Individual users have the option to re-archive an album once they have viewed the new photo, ensuring new photos are never missed. Users may also click the “Restore this album” link to return the album to active status. If you have archived any albums, you will find a “View Archived Photo Albums” link in the upper right corner of the Photo Albums page. You may use this link to toggle between the active and archived albums. Please note: The archive feature is merely an organizational tool for you. It will not impact the display of this album for any other user. However, deleting the album will permanently delete it school-wide. We are looking forward to meeting some enthusiastic Montessorians from all over the world! Stop by booth #715 for a demo, ask questions, or just say hello! See you soon! 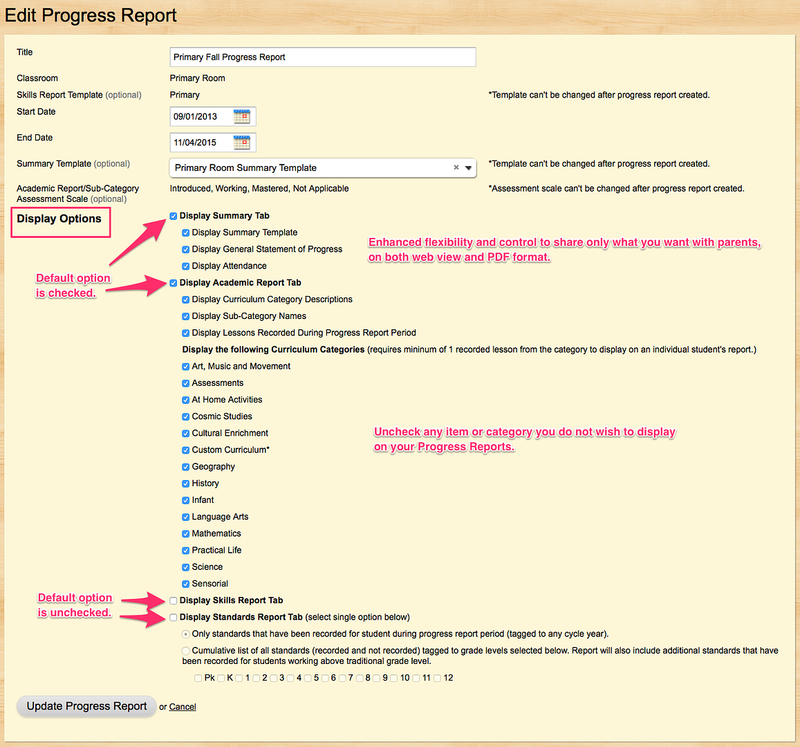 We are excited to release the new “Display Options” feature on the Progress Report creation/edit page. This feature provides enhanced flexibility, putting you in complete control over what information is shared with parents on both the Web & PDF view of the progress reports. When creating a new progress report (or editing an existing one), you will find checkboxes for each section of the report. This enables you to customize whether you wish to display/not display an entire section of the report or even individual components within a section. For example, you can choose to omit the entire “Summary Tab” or only the specific “Attendance” component on the Summary Tab. Simply edit the checkboxes next to each item to determine which items you wish to display. Changes are reflected on the report in real-time, so if you change your mind, you can always make an adjustment even after the report has been generated. We’ve also made some updates to the formatting of the PDF version of the progress report, in an effort to improve the reading experience for parents. One of the key areas of focus was the “Skills Report”. This feature enables schools to build a series of customized templates to help share insights with parents regarding areas of development that may fall outside of the Academic Report. The update will provide improved clarity for parents as they review this highly personalized section of the progress report.